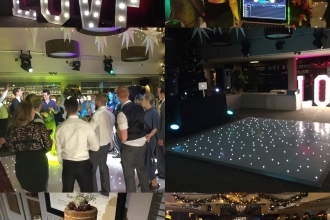 DV Entertainment is a mobile disco and wedding DJ provider based in Essex. Drawing on over seventeen years' experience in providing the perfect party experience. 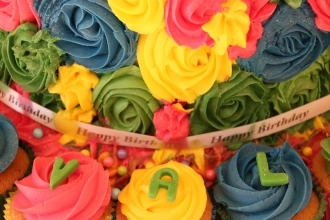 We are equipped to handle any occasion, from Weddings to Birthdays, and everything in between. Please take a look around our website, and don't hesitate to contact us for a free quote, or with any enquiries. For a full rundown of the services we offer, please take a look at our mobile DJ services section. Our rates are very competitive, and we are confident we can provide excellent value for money with a superb party atmosphere fit for any occasion. We promise to deliver the best party possible, every time, with high quality music, sound and lighting fit for the grandest of occasions. We also promise to provide exceptional value for money. Over the years' we must have supplied a wedding DJ or mobile disco to almost every Wedding venue, Golf club and Community centre in Essex! 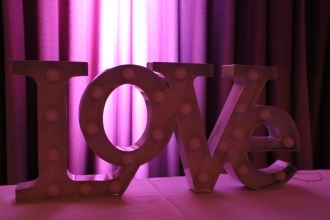 We also know that organising your wedding entertainment and dealing with multiple party suppliers can be a bit of a headache so why not let us take care of it for you? 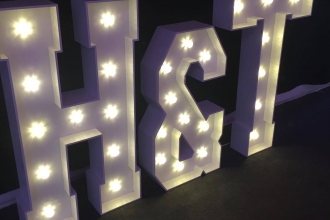 We've worked with some of the best wedding and party suppliers in the game so why not let us do it for you, so you can relax and enjoy the build up to your big day. 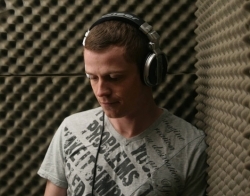 Founder of DV in 1999, Darren has 15 years’ experience working in all areas of DJing including commercial radio. Darren has spent 8 years working in some of Spain & Austria’s popular holiday resorts. His client list includes household names such as Waitrose, Thomson Travel, BBC2 & The Echo. 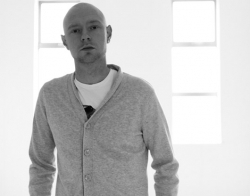 Lee Charles is one of the more experienced DJs amongst us. Lee has spent the best part of 10 years working in bars & night clubs in some of Spain, Italy & Austria’s popular holiday resorts. Lee also puts on his own events in clubs across Europe working alongside household celebrities. Leroy’s career started in ’97 & quickly established himself playing in clubs such as Sugar Hut, Hollywoods, Mantra, Blueprint & Liquid, Romford. He now thrives in bringing you the ultimate club experience with state of the art laser’s & sound system. Leroy is always happy to liaise with you about any requests for your event. 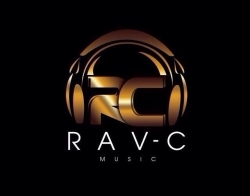 Rav C is a versatile DJ who has 15 years experience. In 2000 he won a national university DJ challenge. This opened many doors & enabled him to play at Hammersmith Palace, Equinox, MOS, Eros plus many others. Music Styles vary from Hip-Hop, RnB, Dance, Bhangra & Bollywood.